1. Topic 16's fortnight challenge has come to an end, and we need to announce the winner !! This has been an awesome themes. 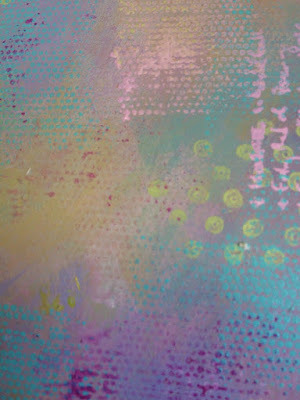 I love circles, bubbles, spots and dots and cannot help but add them on most things. It's been hard not to squeal at all your wonderful circle creations. 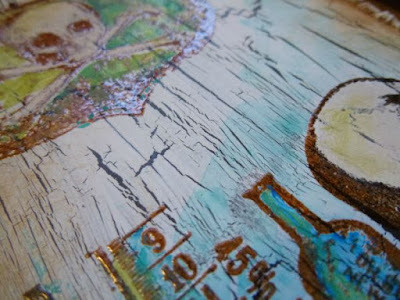 I have spotted fantastic masked stencilling, backgrounds, doodling, framing and clever use of embellishments. Lots of fun was had by you all! please contact Darcy at Darcydotneedles@hotmail.com to claim your prize. 2. We will take a break in the Blog topics for the coming week, as we have some exciting NEW PRODUCT RELEASES starting tomorrow night for a week. Check back tomorrow for the first of several posts with seasonal products. 3. So to the real reason for this post...Ally Pally show information! Ally Pally, is only 2 weeks away, and you might want to know all the cool things (and people) we have planned to share with you! Earlier this year the show format changed to permit make and takes on stands for those exhibitors keen to participate. I think the show name may have been changed to Crafting at Ally Pally...as that is what it says on the flyers we have been sent! Whatever it's called, once you have read this post, I hope you'll be buzzing to come and visit us at the show! You can book tickets here with the show organisers...or read on to find out about how to win free tickets from us and our demonstrators!!! Why: UK's largest Stamping and PaperCraft specialist show, and PaperArtsy are there! 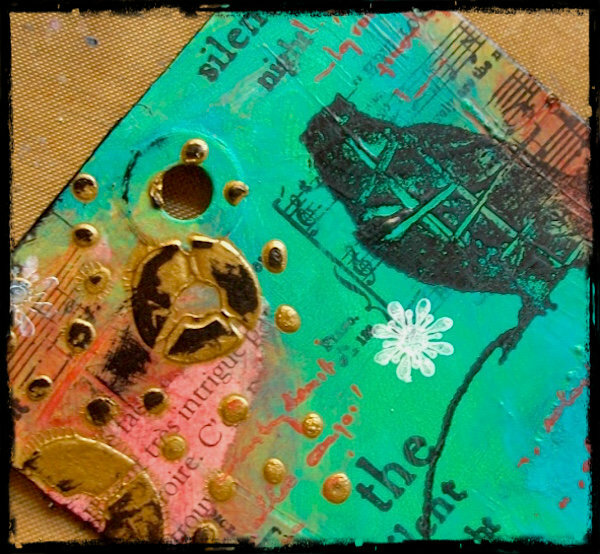 The PaperArtsy stand will be humming as usual. We have LOADS planned to share with you! 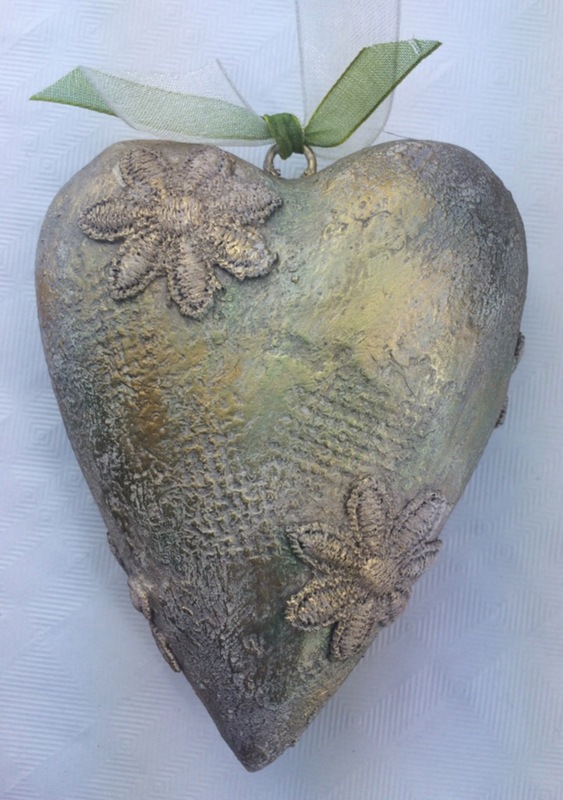 These mini classes sold out fast last time, so make sure to plan what you wish to do and visit the PaperArtsy stand as soon as you arrive at the show to book. All classes take place on the stand. Book in person on the stand with the Make and Take Elf (Courtney-Sat, Ella-Sun). 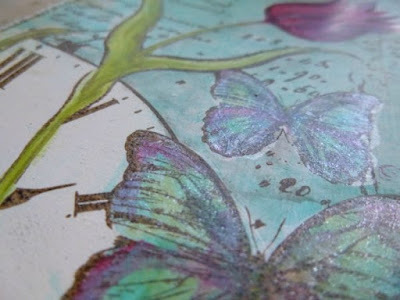 Cost is £2 for a 40 minute mini class. This helps us pay for the staff and for the items you work on and with. Everything is provided and you take away a cool finished item (see pics below)! All participants must be 16 or over. Sorry, our insurance will not permit minors. Oh Christmas Tree - Courtney shares how to make a simple wooden tree into an elegant textured and Treasure Gold-gilded shabby chic masterpeice. 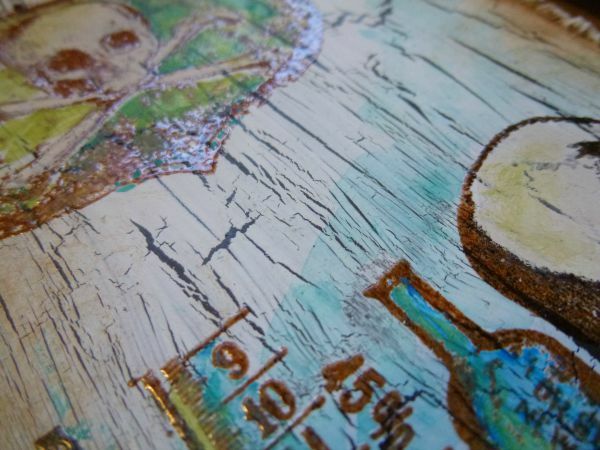 Work with: Grunge Paste, Fresco Paint, Tinted Glazes, Runny Paint, Treasure Gold. 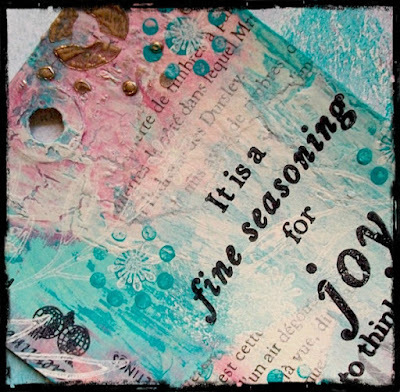 Xmas Tag it - Emma Godfrey will show you how to turn an A4 sheet of card into an amazingly simple painted background, then you will stamp it up in stunning layers to create several tags ready for your Christmas presents. 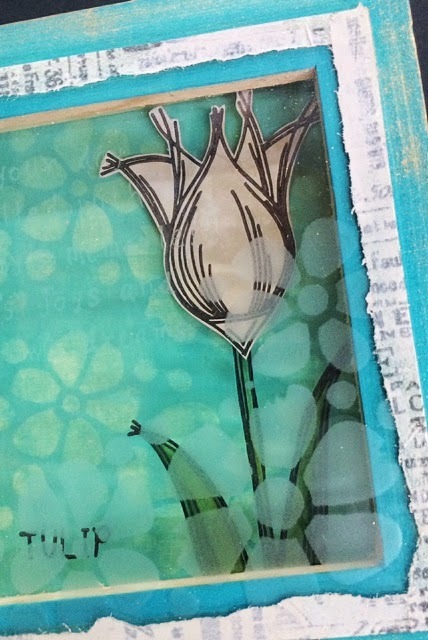 Frosted Flower Frames - Leandra shows you a fast frosted frame so simple you will not believe it. A quick background, and try out our brand new frosting product for glass that dries before your eyes. Lin's flower stamps finish the layers in the niche perfectly. Work with: Brand new Fresco Paints, Frosting Glaze, Treasure Gold, ELB stamps, JOFY stencils. 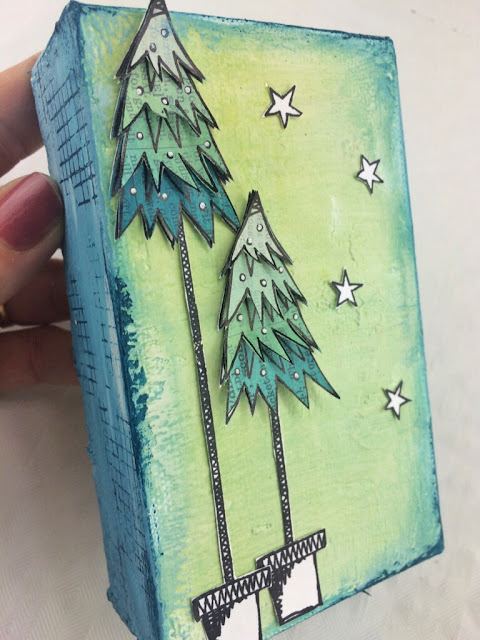 Skinny Xmas Tree - A quick background on this mini box canvas is adorned with a tall, skinny JOFY tree. 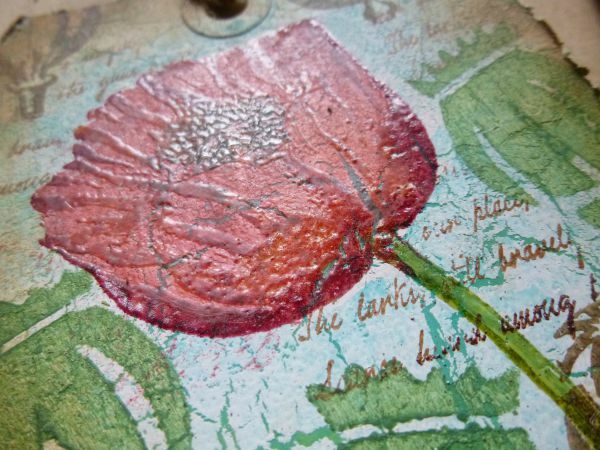 Learn how to mix a glaze to tint paper ombre style and layer onto the tree. Some fast but intricate cutting on this one, so be warned! As my lovely partner in crime (Lin Brown) will be sunning herself on holiday, I have invited several of our regular bloggers to come and demo on the stand, and they are very excited to do so too! Below is the schedule of who is on when, and a taster of what they will be showing on the stand. 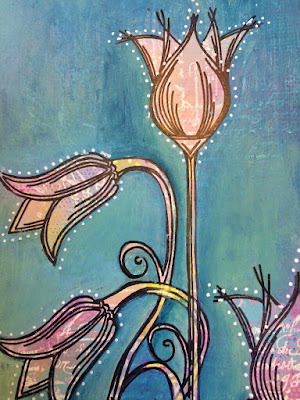 Leandra says: "As usual, I'll be led by the questions you ask, but I'd like to show you some easy blocking ideas with opaque paints that is loads of fun if you are a journaller or into mixed media. I'll be incorporating the new stamp collections recently released into everything I make"
Emma says: "I'm looking forward to showing you my newest Halloween and Christmas stamps for some quick Christmas card ideas, but with some fun painty background ideas too! 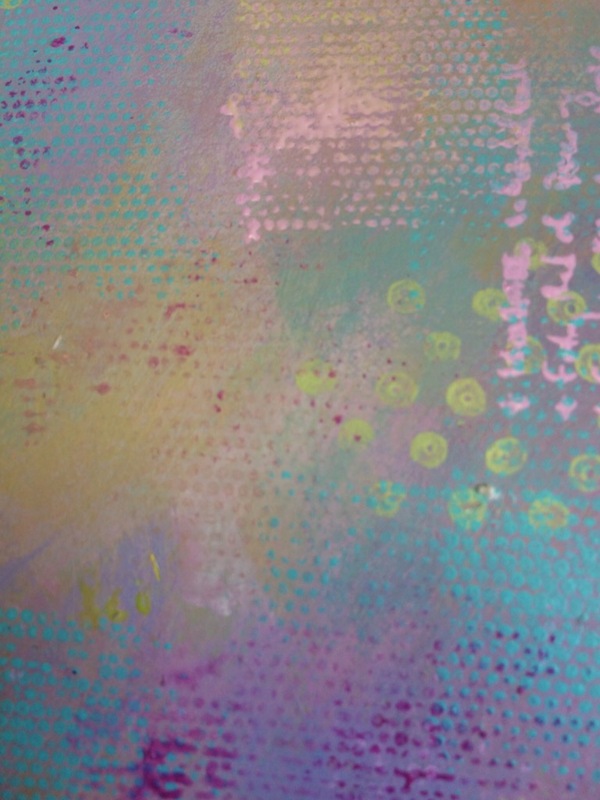 I might also have a play with some of the Golden Gels - I love how they mix with the Fresco Finish paints." 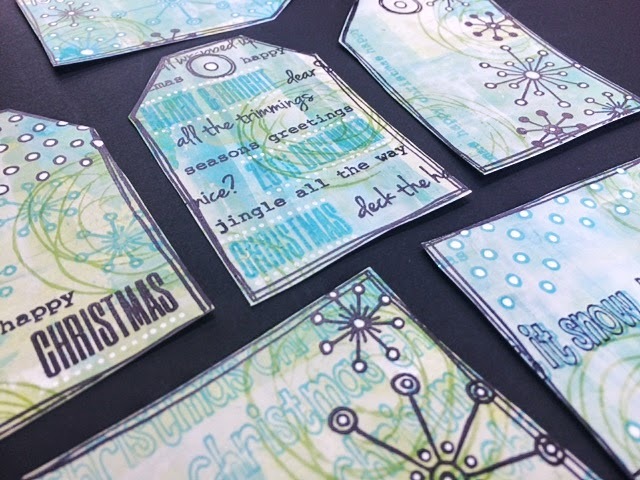 Alison B says: "I'm a Hot Pick fiend of late, so that's my focus, and PaperArtsy has some new Christmas and Halloween one that fit in nicely with their July release. 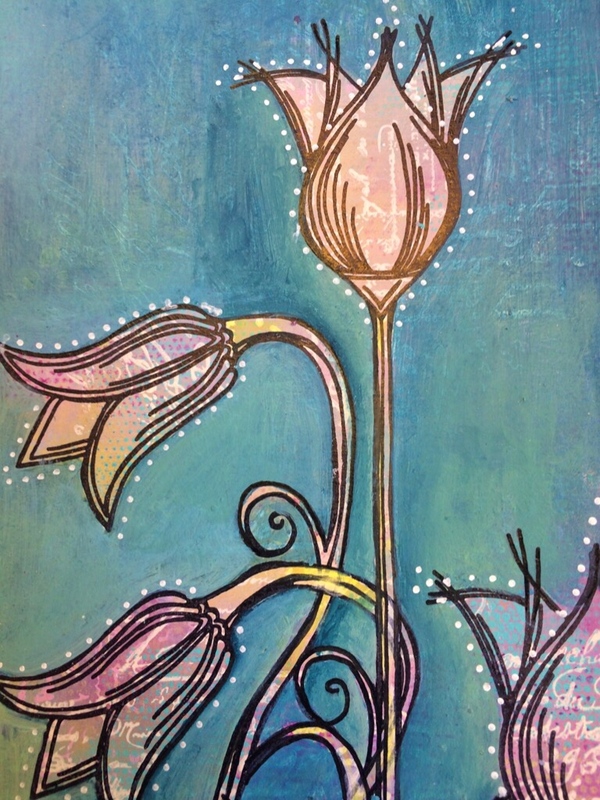 Think bright paints, glossy and matte resists, metallic shimmer, and of course my favourite - crackle!" Alison H says: "I'm always pulled towards Sara's stamps, and she's got another great release for which I've cooked up some ideas with with collage and glazes/ mediums. 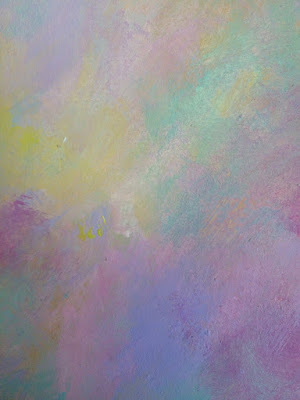 Paints are in the mix too of course!" Helen Says: "After years and years standing on the other side of the desk watching PaperArtsy demos, I get to have a go this time! 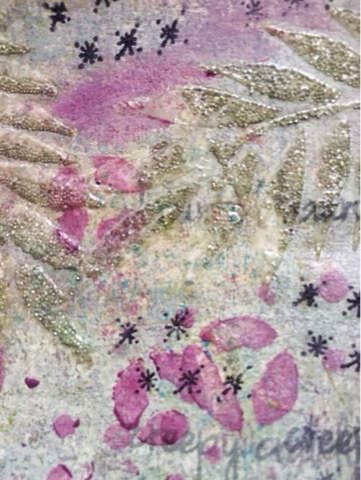 I've been experimenting with tissue and textures, stencils and stamps. I'll see you there!" Leandra says: "I have a new scruffy background that works well onto tags or card with opaque paints that is silky smooth and a great starting point for lots of projects. 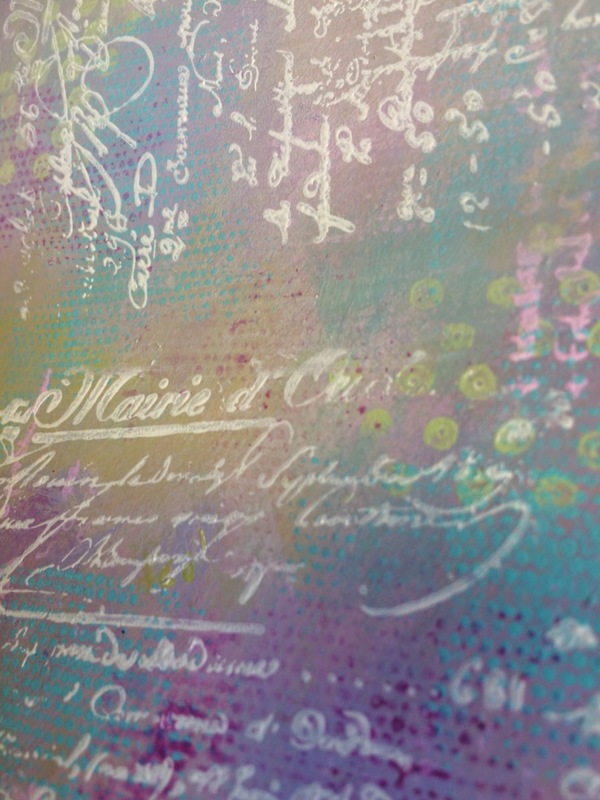 I'll be using the new stamp collections - of course!" Courtney says: "I'm looking forward to showing you Emma's Halloween and Christmas stamps for some really fun tags. I'm a bit of a messy pup, so there's, paint and brayering involved too. 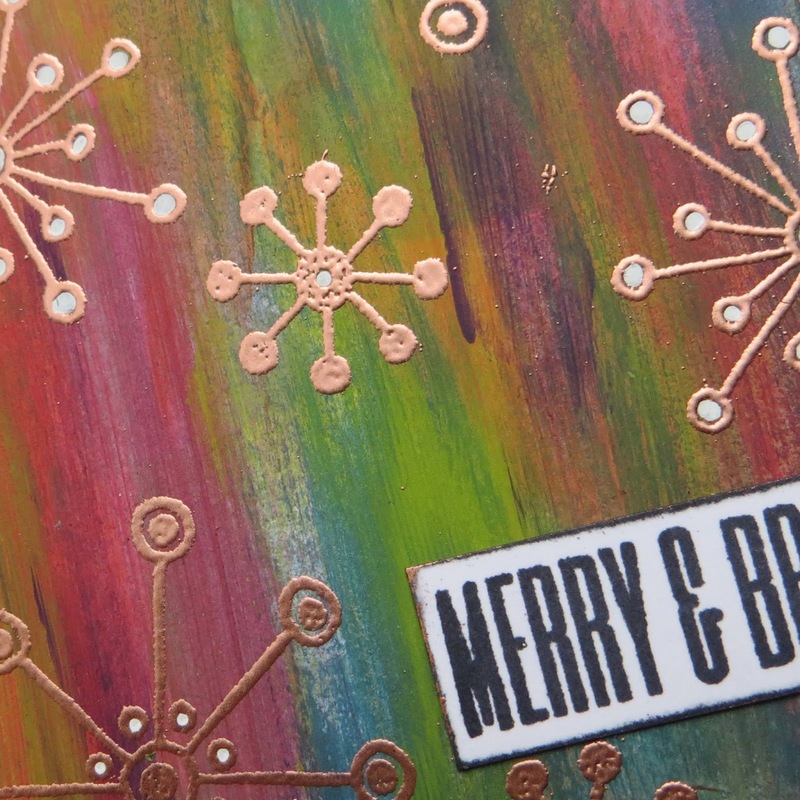 We'll start with a background and turn the masterboard into fun Xmas gift tags"
Jo says: "If you've seen me before, you will know my love of texture in a minimalist natural palette. 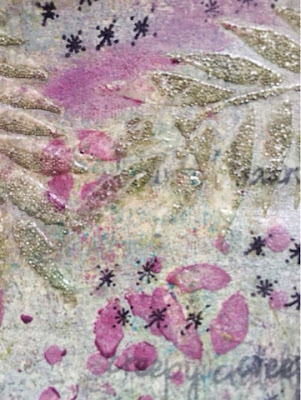 This time I've got some image transfers to throw in the mix, painting fabric, layering stamps and using photographs, so if you've not tried this before, come and see!" 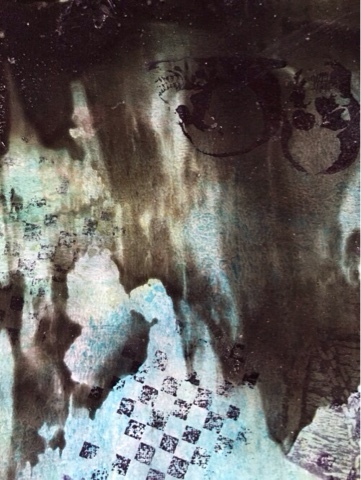 Debs says: "I'm very much an experimental journaller, and this time I'm going to throw out some ideas with Glass Bead gel and Clear Tar Gel that could be used in journals or any mixed media surface. 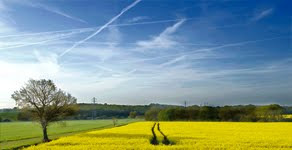 Come and see how it all evolves!" 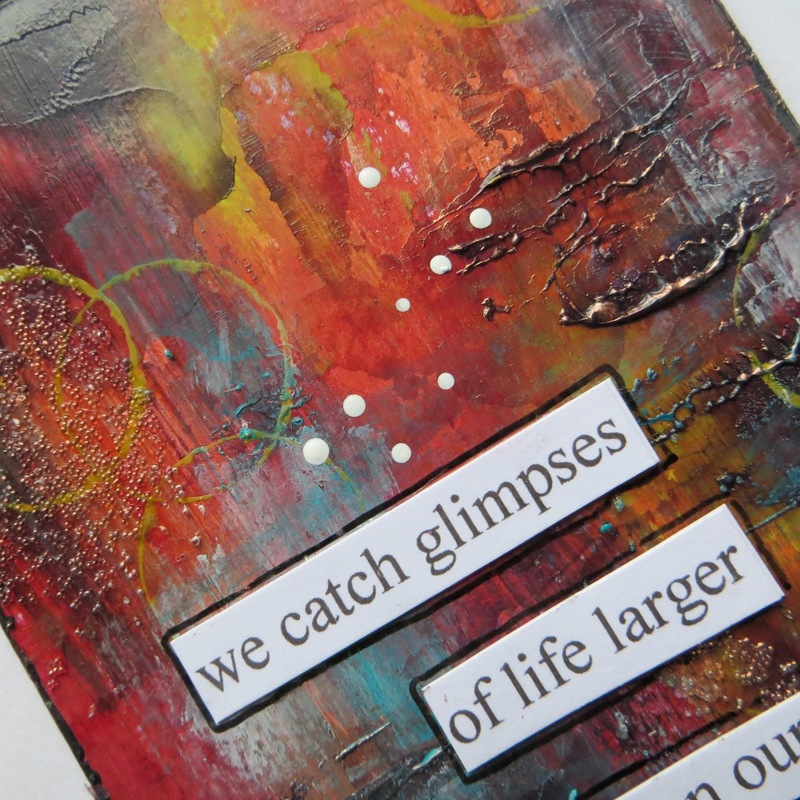 As you can see, there will be plenty to both do and see on the PaperArtsy stand. We will have lots of interesting products as usual, and we suggest you make sure to plan your visit so you can watch those demonstrators who float your boat, and take the make and takes of your choice! You can pre-book your Make and Take with Courtney or Ella on the stand early in the day, so do try to arrive at Ally Pally on time so you don't miss out! We have be given some one day door passes to give away this year. To go in the draw, please leave a comment below, and make sure to say 'enter me in the Ally Pally ticket draw' in your comment so we know to put your name in the hat. The draw will be made a week before the show on Sunday September 13th (lucky for some people). We will post the tickets to you on Monday in plenty of time to arrive with you for the weekend. Winners will be announces Sunday Sept 13th, 19:00 (London Time). 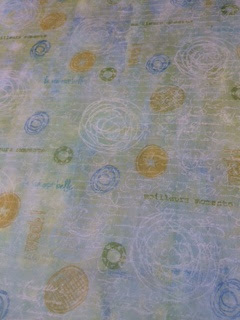 As you might have figured out by some of the sneaky pictures above... there are new stamps afoot at PAHQ. All will be revealed in full starting tomorrow night. See you back here then!! Please enter me in the Ally Pally ticket draw. Congratulations Kathy:)...looking forward to the NEW products, gonna be amazing as usual...such fun! Great news Helen, most loyal watcher now becomes demo dolly! Sorry that I won't be there! I have thoroughly enjoyed the fortnightly challenges Leandra, the inspiration has been boundless, thanks for all the hard work from you and your team! Looking forward to seeing all the fabulous New PA toys for us to play with! The make & takes look fabulous, bet the places sell like hotcakes! Excited to be messing about with paints & my favourite brand of stamps again, & congrats to Helen, you'll be fab!! Please enter me in the Ally Pally ticket draw, looking forward to seeing the demos and all the lovely crafting stuff. 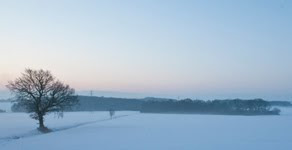 Really love the blog and the videos but looking forward to seeing it live! Can't wait to see the new stamps! Sadly won't make it to Ally Pally this year. Wow! The make & take & demo projects looks fantastic! looking forward to the new releases. Congrats to Kathy on her win. Love those tantalising snippets of the 'Make and Takes' and demos. Please enter me in the Ally Pally ticket draw. Beautiful colors, fab stamps WOW. p.s. I miss the circles already!! Think you should do another 2 weeks. Bring back the circles!! What an amazing list of demonstrators! I am so excited now I know I am going! Please enter me in the draw if that's OK, thank you. See you lovely people there!